This app will let you easily change to the next song with one touch. The app creates a full screen button that will change the currently playing song to the next in the playlist. It prevents the lock screen while running. No need to worry about having to unlock your phone to change to the next song. If no music is playing when the app is started, it will randomly play all songs from the library. Supports dark and light themes. 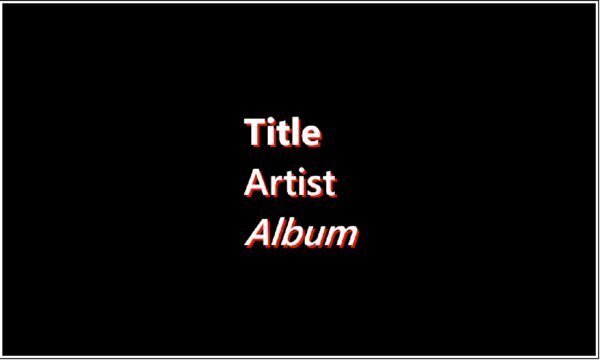 Displays title, artist, album and album art for currently playing song. This app is ideal for safely changing songs while driving.